Henri Rousseau – Myself landscape portrait, 1890. In HD! 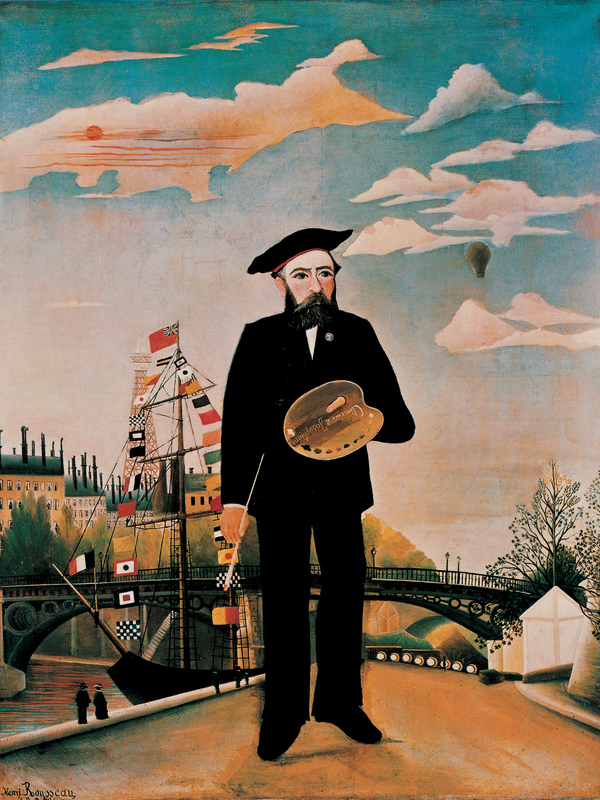 Leave a Comment on Henri Rousseau – Myself landscape portrait, 1890. In HD! Click on the image to see Henri Rousseau´s Myself landscape portrait in High Resolution, with all its amazing details! Henri Rousseau – Myself landscape portrait, 1890. Next Entry Hans Memling – Portrait of a Man, circa 1465. In HD!